As your real estate agent, Shawn will bring 12 years of experience successfully buying and selling homes in the local market along the Grand Strand. 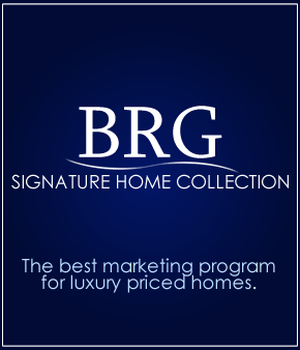 Shawn joined forces with Beach Realty Group to primarily focus on assisting buyers either wanting to relocate or acquire positive cash flow vacation properties for under market prices. Although he's a family man first, married with two young daughters, his work ethic is second to none. His resume has many notable mentions such as overseeing and launching new developments to maintaining a level of commitment to friends throughout the residential community. He also practices what he preaches as an investor of the local real estate market thus enabling him to provide valuable insight and the leading edge to his clients when comparing resort condos and rental income producers. Shawn's philosophy of hard work, knowledge, and network has kept him one of the top agents since the millennium. He believes in under promising and over delivering while developing the most effective traditional and digital marketing strategies to increase traffic and sell homes in the fastest time for the most money, even in a tough market. 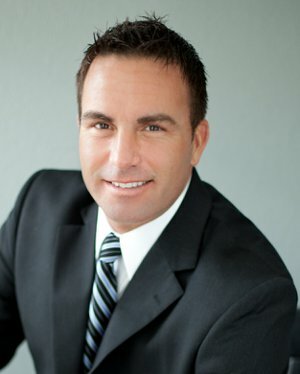 He specializes in working with Buyers, Sellers and Investors, but is diverse in all areas of real estate. It takes a full-time commitment - anything less and you'd be short changed. As a full-time agent, Shawn is able to "work the market" for you, keeping up-to-date with new listings and conditions as they impact the market. It would be my honor to serve as "your personal real estate expert". Let's get together to talk about your home buying or selling plans. Call me direct on my cell phone (843-267-1879), text me, or send me an e-mail (ShawnHixenbaugh@gmail.com) so that we can arrange a time to meet that is easy and convenient for you. I could not have asked for a nicer guy than Shawn.not only was he professional he truly listened to what we were looking for in a condo.i have given his name and your realty group to several people already.Great guy very knowledgeable especially since we are coming from the north and know nothing about south Carolina, but now we do!!!!! !